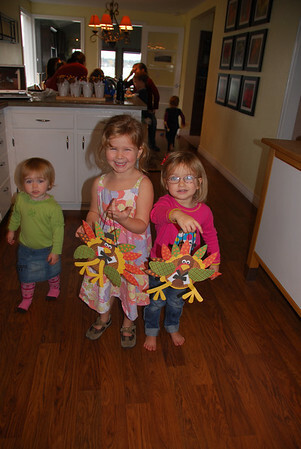 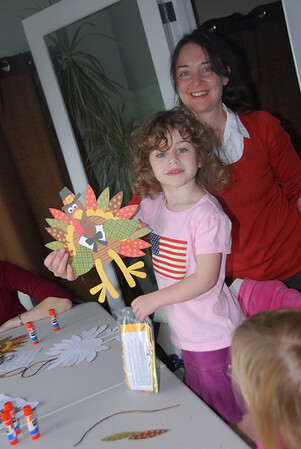 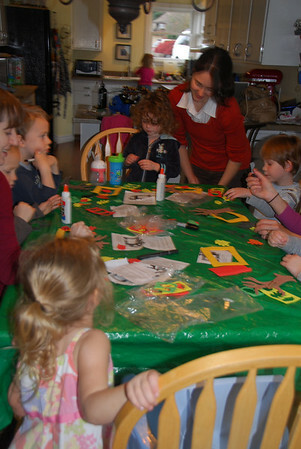 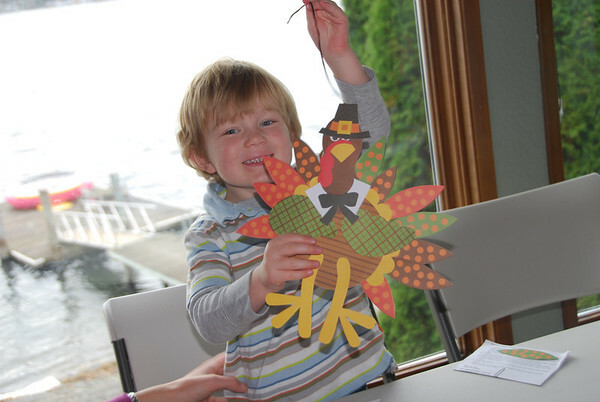 I hosted a Thanksgiving craft day where the kids were able to make a turkey craft and a THANKSgiving tree. 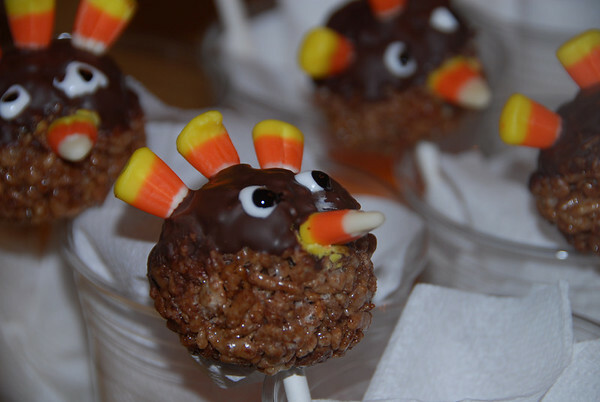 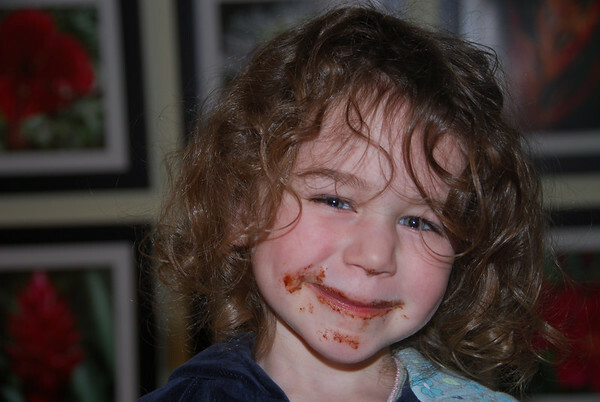 We also had snacks and the kids watched Charlie Brown Thanksgiving. 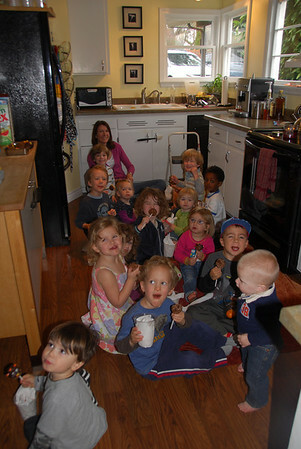 A bit of madness but a lot of fun.